My work is research and information based. I use investigational logic to create large scale drawings that diagram imaginary journeys. These explorations deal with issues such as the origin of materials or resources, relocation and collision of crossing different timeline, myth and travel. My works questions how these factors are played out in physical and psychological space, and between tamed and untamed worlds. Tuguldur Yondonjamts is an artist from Mongolia living in New York City. He received a Fulbright Scholarship to attend the MFA program in Visual Art at Columbia University. He completed his undergraduate in Mongolian Traditional painting (Thanka) in Ulaanbaatar, Mongolia in 1997 and graduated in 2004 in Visual Art at University of the Arts Berlin, Germany. Since 2010, he has attended different Artist-in-residency programs including Art Omi, Ghent, NY; ResidencyUnlimited, Brooklyn, NY; Djerassi Resident Artist program, CA; Cité International des Arts in Paris, France and Tropical Lab 8, Singapore. He is the recipient of awards including the Fulbright Scholarship (2013); the Arts Council of Mongolia/ Open Society Foundations (2012); Helen L.Bing Fellowship (2012) and the Karin-Abt-Straubinger Foundation (2009, 2011) and others. 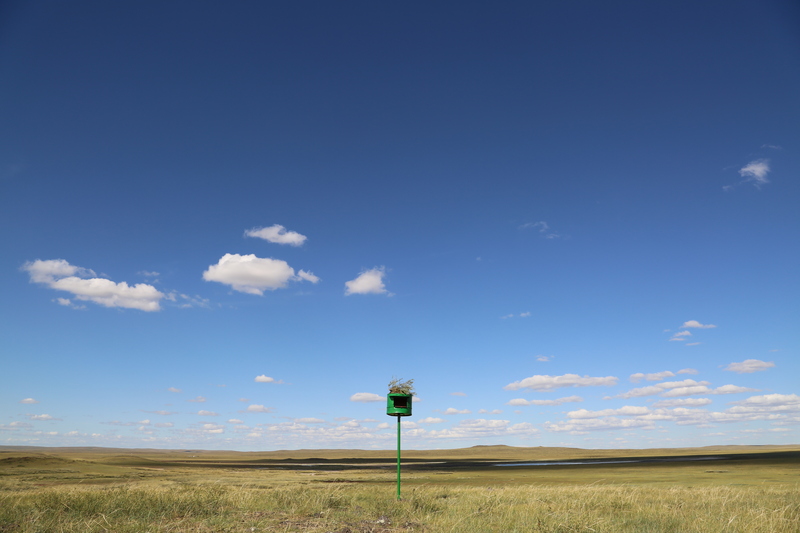 His work was a part of “2nd LAND ART BIENNIAL – Mongolia 360°. His works have been exhibited at the Fisher Landau Center for Art, Long Island City; NY, LeRoy Neiman Gallery, Columbia University, New York; Miriam and Ira D. Wallach Art Gallery, Columbia University, New York; The Institute of Contemporary Arts Singapore (ICAS); Mongolian National Modern Art Gallery Ulaanbaatar, Mongolia; Haus der Kunst in Munich, Germany; Werkraum Godula Buchholz in Denklingen, Germany; KunstvereinGraz, Regensburg, Germany.